Pouch film is two films put together and sealed by heat. 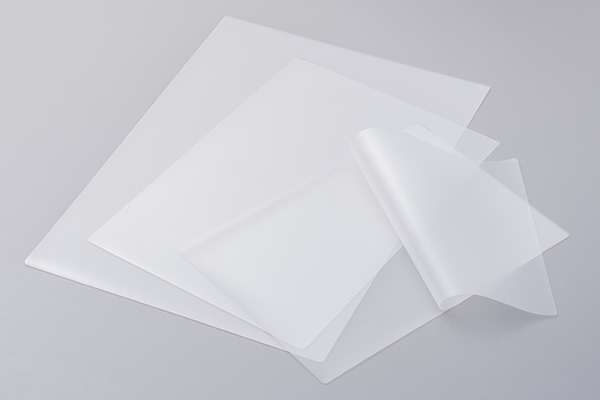 Insert the document which you want to laminate in the pouch film and insert it into the machine, and you get a beautiful and durable document quickly and easily. There is pouch film from card size up to A3 size, according to the object to be laminated. 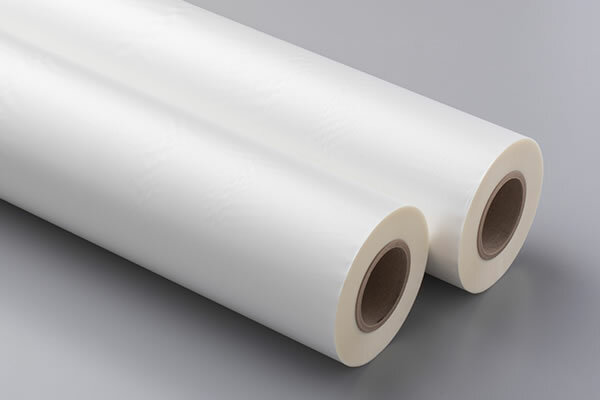 Exclusively developed roll film for Automatic Laminators and Roll Laminators. Copyright © KALBAS & Co.LIMITED All rights reserved.